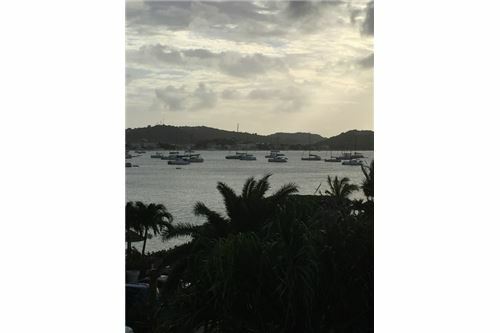 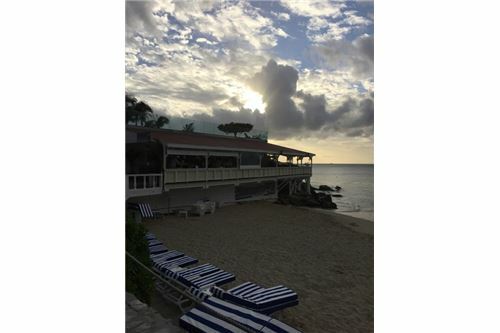 "Perched on the shores of Grand Case Beach, this lovely property provides you with a secluded island location surrounded by swaying palms. 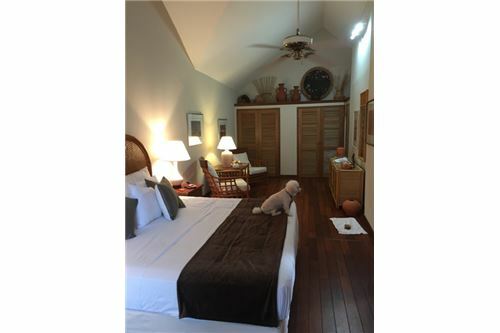 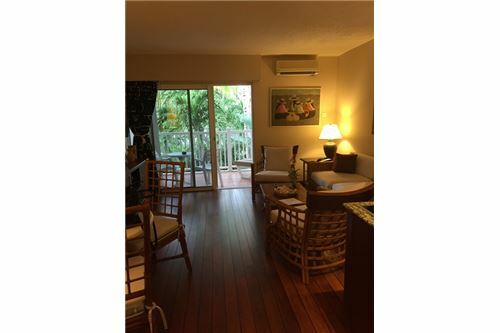 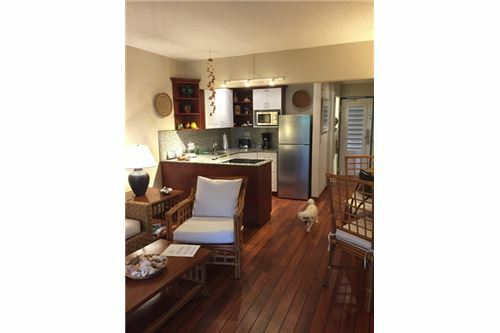 A 2 story condo, you will find the large bedroom with sitting area upstairs along with a full bath. 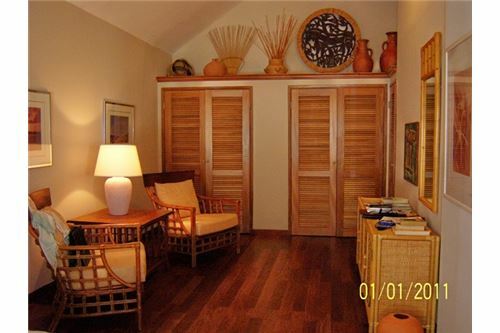 Many closets including spacious owners closet , if condo is rented out. 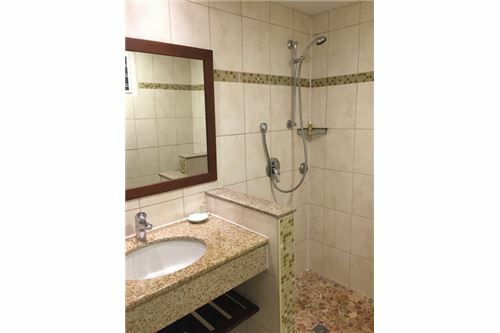 Downstairs is another full bath, kitchen and living room which includes a couch with pull out bed allowing for this condo to sleep 4 comfortably. 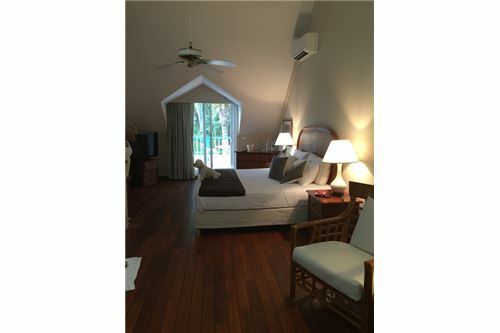 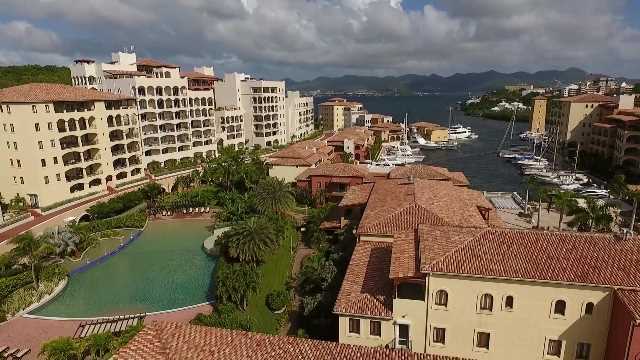 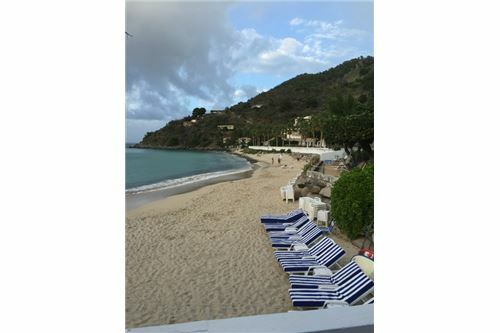 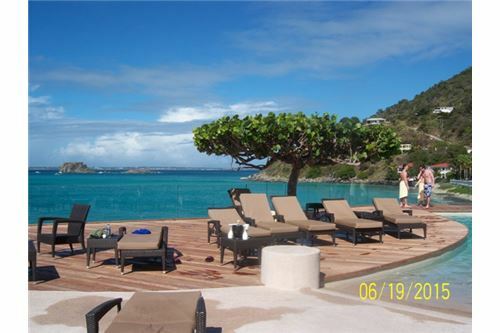 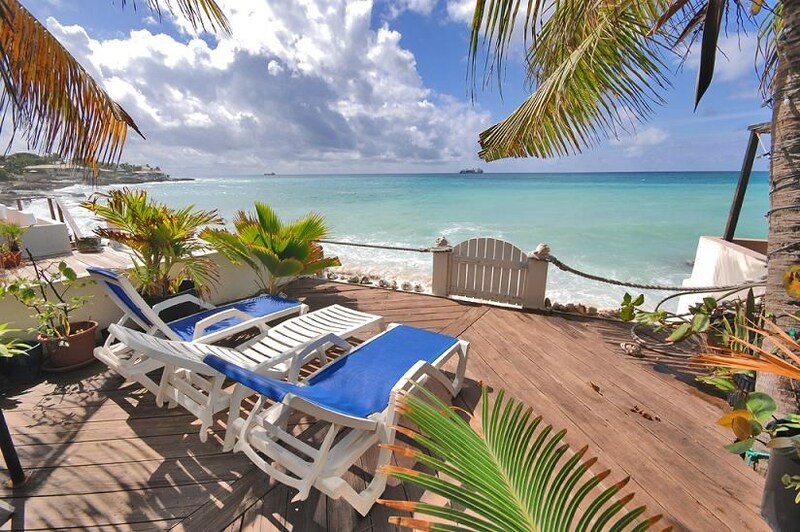 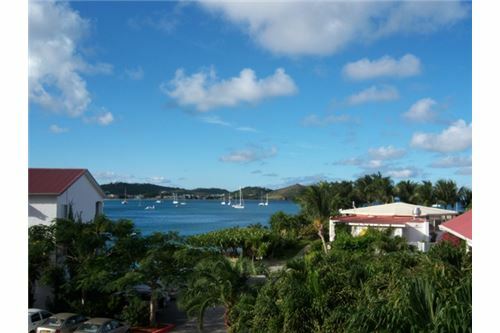 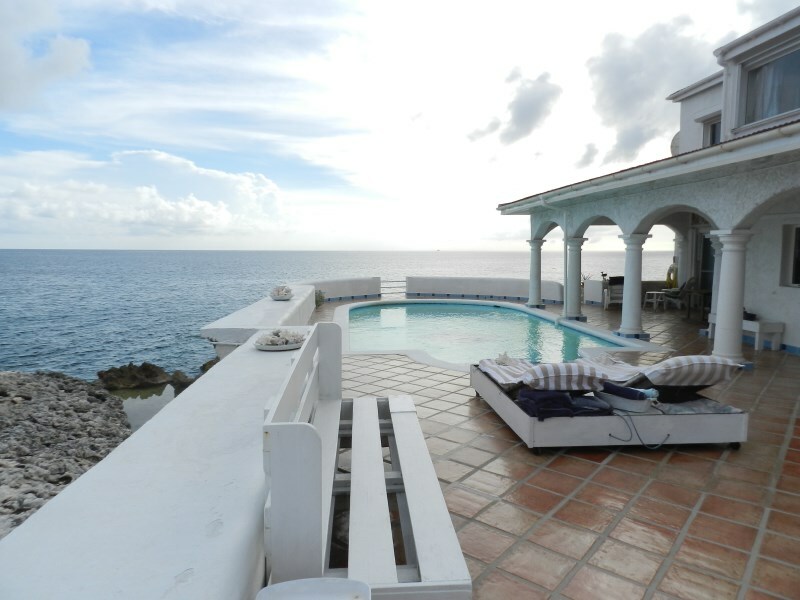 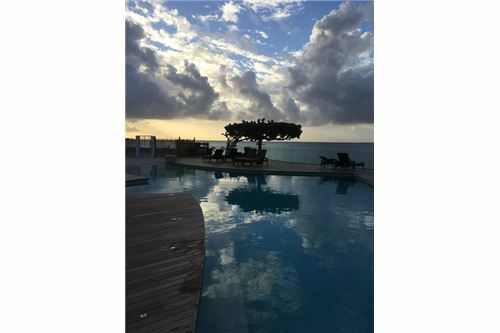 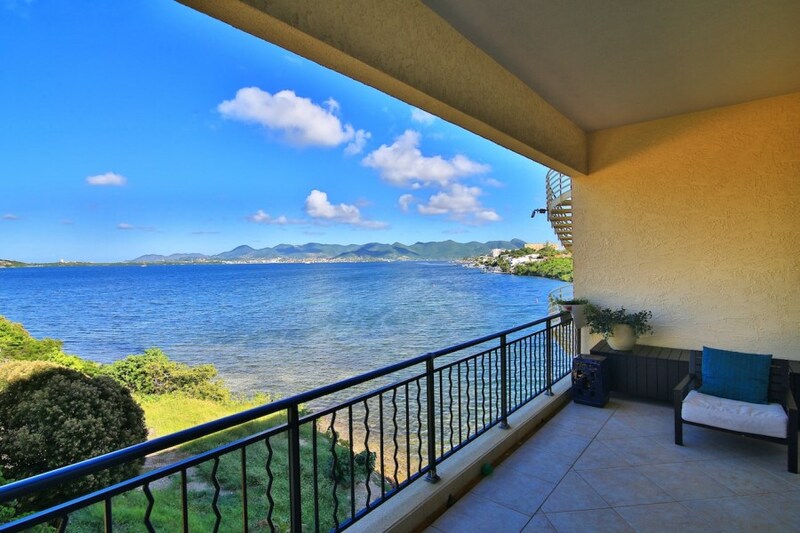 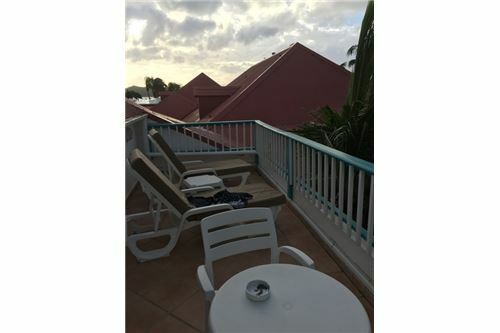 This property offers resort living as a part of Grand Case Beach Club. 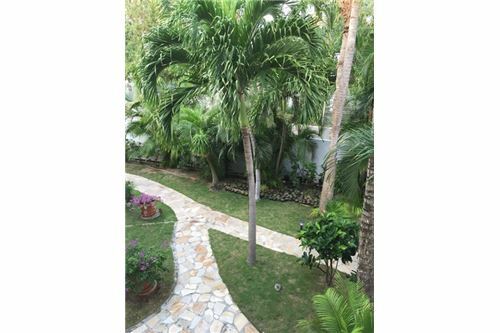 Just a shell´s throw to the beach, this can be a wonderful property for you to enjoy or a great investment property as well."